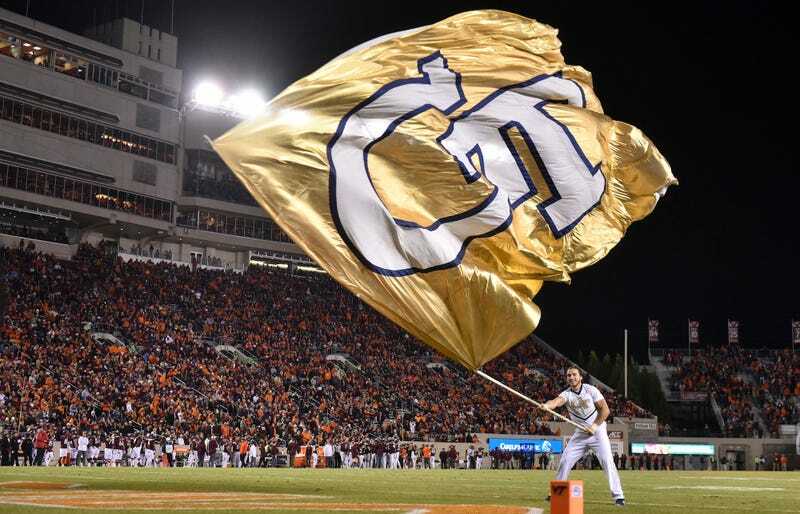 Georgia Tech senior defensive lineman Brandon Adams passed away suddenly on Saturday. Police said the 21-year-old collapsed near campus, and was taken by friends to a local hospital, where he died. Tributes to the young man poured in, and you can read many of them here, from his teammates and coaches and school administrators. And then there’s Yellow Jackets associate head coach and offensive line coach Brent Key, who spent almost one and a half sentences remembering Adams before being overcome by excitement over this weekend’s commitment of a four-star cornerback prospect. Key’s tweet, flooded by replies pointing out how bad an idea it was and how this was probably not the time to remind everyone about the interchangeability of college football players, was deleted just before noon today.